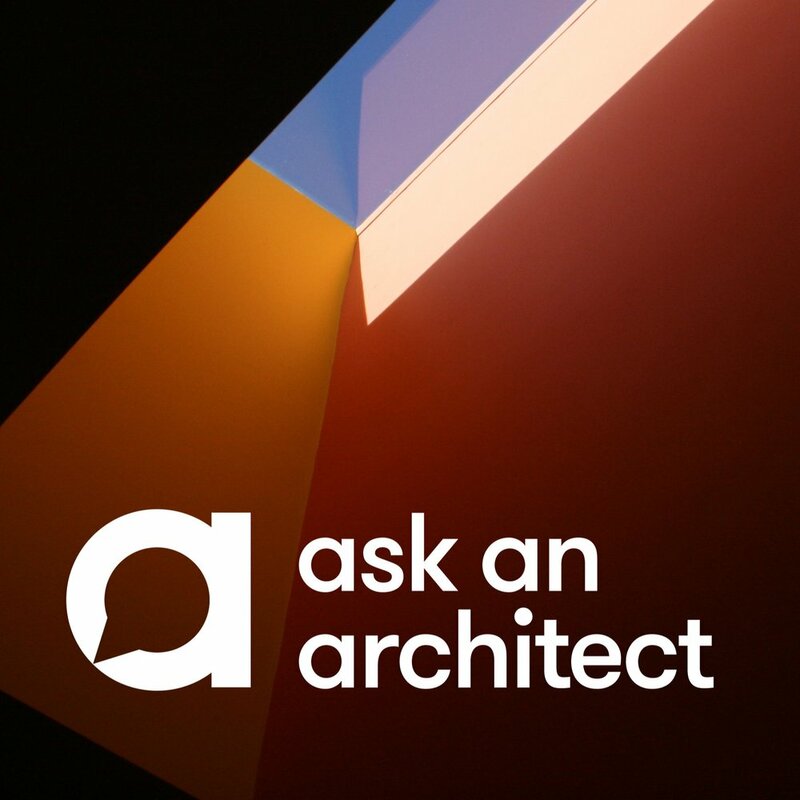 D-on architects are taking part in this years ‘Ask and Architect’ event for the Friends of the Cancer Centre in partnership with the Jill Todd Trust. We are offering a one hour consultation when you donate a minimum of £40 to the Friends of the Cancer Centre. 100% of your donations will go to the Jill Todd Trust and will help to assist in research at Belfast City Hospital. We will be accepting bookings until the 17th May 2019 so please get in touch. The D-on architects team visited both St. Bronagh’s Primary School and the Rostrevor Youth Club for their official opening ceremonies. Both buildings have been kitted out with furniture and it’s great to see so many people are enjoying their new facilities. Thanks to the children of St. Bronagh’s Primary School choir who gave all of us a wonderful performance! Explore the progress being made to our Croi Eanna project currently under construction in Glengormley, Northern Ireland. 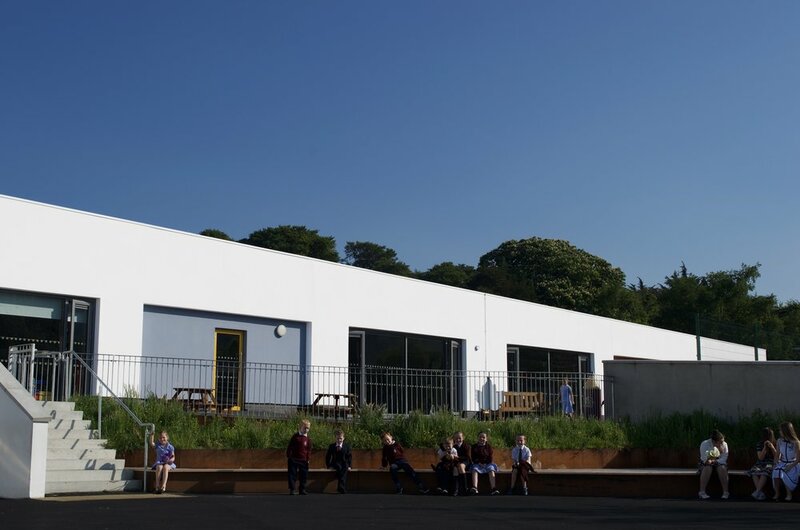 St. Bronagh's Primary School scooped four awards in the RSUA awards; the Liam McCormick Prize for Building of the Year, the Sustainability prize, the Project Architect of the Year for Paul McMahon and an RSUA Design Award. As part of a larger strategy within Rostrevor village, d-on architects were asked to design a new youth club for the local community. The scheme includes facilities for a varied number of sports including basketball, boxing and netball - all within its main sports hall, multi-purpose rooms and social areas. This phase of the works is a continuation of the works carried out to St. Bronagh's Primary School which was recently awarded the Liam McCormick Prize for Building of the Year 2018. On Thursday 24th May 2018, the RICS Awards ceremony took place at the La Mon Hotel where John Paul II Primary School received the Community Benefit Award. A link to the awards booklet produced by the RICS can be read here.